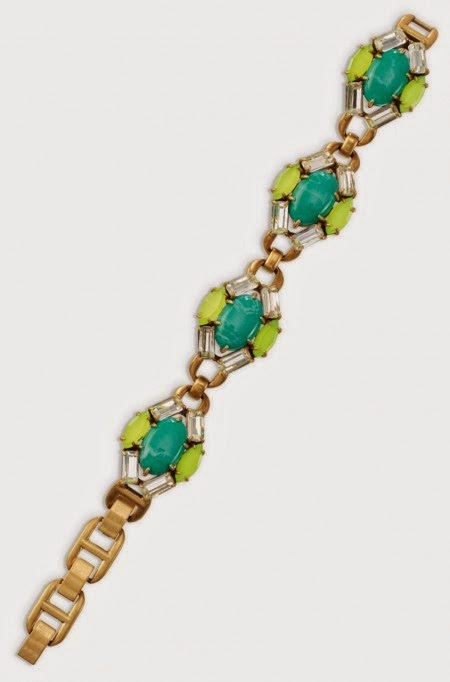 I was loving the colors in my "stack" on Saturday... turquoise is one of my absolute FAVORITES for Spring/Summer and I loved how well the Jardin bracelet fits right in! And check out the Jardin chandeliers!!! So fun for summer! (sidenote... I am cracking up at this picture (it's post make-up removal) because I had a student yesterday act SHOCKED when I told him I was going to be 31. He genuinely thought I was 20. hahaha Although looking at this picture I can kind of see why he thought that considering I feel like I look like I'm 12. 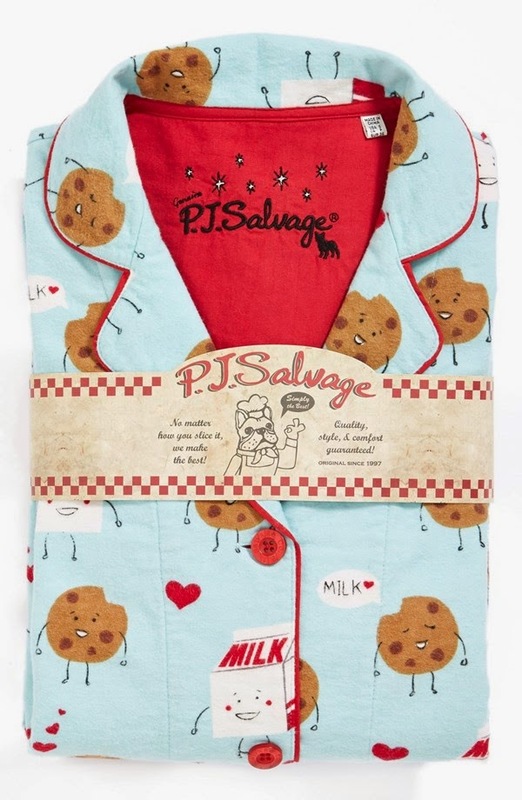 But back to the pjs! This bird pair is screaming my name. 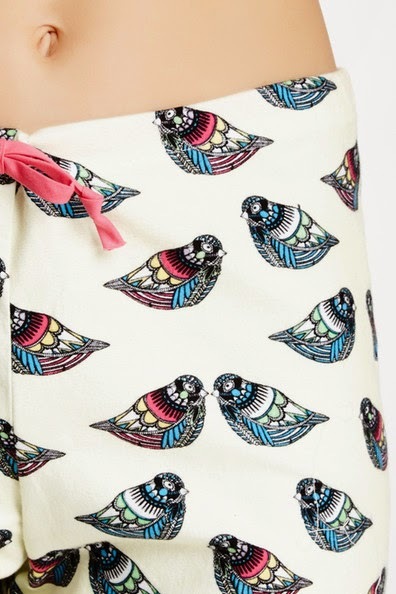 Look how cute those little birds are!!! This weekend has been CRAZY warm here in North Texas and I decided it was time to break out the linen pants. I know. White linen in January. What can I say... I'm a rebel... a rebel in white linen pants. I tried to keep them a little more "winter" with a dark violet ruffle tee and cocoon sweater. During high school I was a total conformist. For my first high school dance I bought a GORGEOUS and huge black tulle skirt with a black, fitted, cropped long sleeve cashmere sweater. I LOVED it! Until I realized that everyone else was wearing typical "1999 formal dresses" and I returned it to the sweet little boutique and wore a lilac dress (in february) and looked just like every other girl there. I hated it.... but HEAVEN FORBID I stand out. My Senior year of high school I decided to let my crazy show a bit and started really developing my own style (y'all.... I sewed name patches all over a denim jacket and wore the JUNK out of it. I started wearing dresses with colored tights to school and proudly wore the only colored dress on Homecoming court. My prom dress was about 20 lbs of pistachio colored raw silk and I was happier than ever because I was wearing things that I loved. Yesterday, I put my white linen pants back on, paired with a black flowy top and denim jacket. I accented my simple outfit with some awesome accessories including these Grace chandeliers. 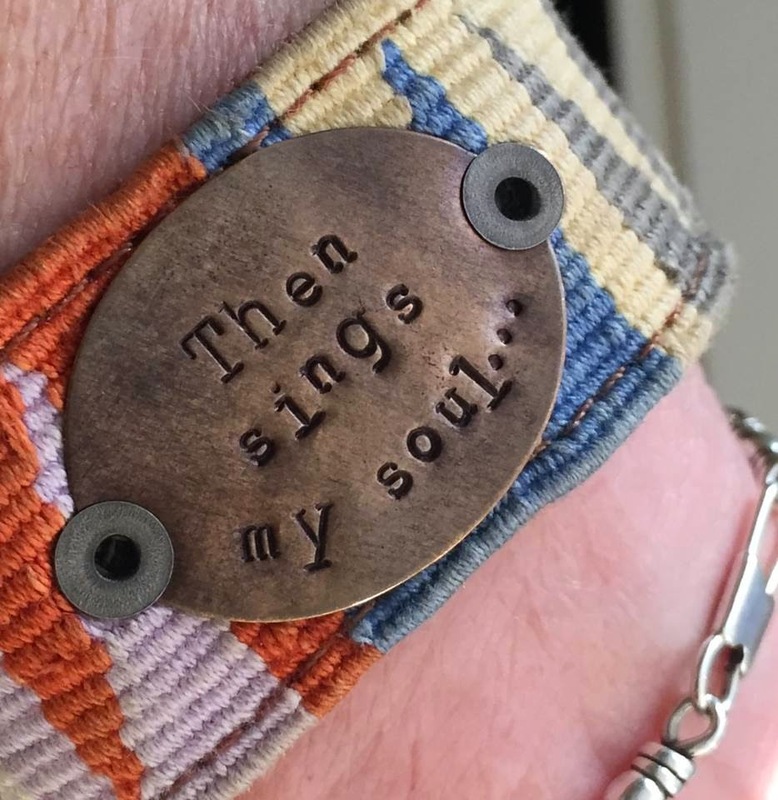 If you've read here for a while, you know how much I love Farmgirl Paints on Etsy and her custom hand stamped cuff bracelets. Well... she's opening shop up again on February 2nd and I can't wait!!! I got this bracelet to remember how Mason said "Lasterday, this day, Nexterday" and I'm so glad because he's already starting to use the proper words!!! BOO for growing up! "Who you are and whose you are"
Lastly.... I wanted to give a quick reminder that if you don't already have the green serenity stone drop earrings.... now is the time to scoop up a pair!!! I wear mine ALL THE TIME and I love tha tthey make an impact even from farther away. 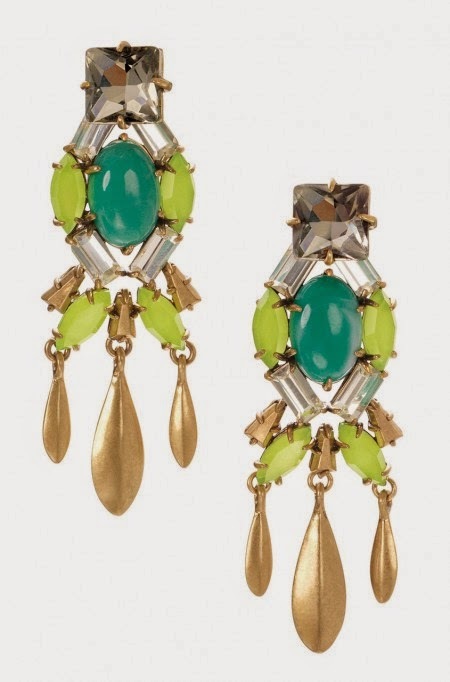 The aqua color of the same earring is GORGEOUS as well! This post contains affiliate links - which means that if you click on a link and purchase an item I receive a small commission. Thanks for supporting the blog! Y'all ROCK! Mason is saying the words correctly? Nooooooooooooooooooooooooooooo!!!!!! One of the things Carter still says is "rearry?". Like we tell him he needs to clean up his room and he goes "Rearry?" When he starts to say "really", I might have an emotional breakdown! And friend, I LOVE that you own your style. You always look amazing! Your outfits are great but I still see one thing in these pics...your gorgeous hair!!!! I love the Anthro coat! I have the same one you have with the fur trim, so you're a girl after my own heart! Have fun with the K's today! Enjoy your day with Luke! I know that he's super excited to have you with him :). I had so much fun last night...love you! Thanks, girl! Me too - Tuesdays rock.... even if the crockpot craps out and I serve Milano cookies straight from the bag :) Love you, too!!! Laughed outloud at the school bus being the greatest thing ever. I teach second and on our last field trip when we got off the bus there was a collective, "Awwww....how long until we get to get back on?!" I have asked if we could just take a few laps around town and call it a day, save the stress of a field trip and kids are still happy! Your style is amazing and that blanket coat is to.die.for! The school bus did not disappoint!!! It was declared the BEST DAY EVER multiple times :) And thank you! I love the blanket coat, too! I love that you embrace your style Andrea! And as Erika mentioned, I am currently focused on your great new hairstyle. You have the best style. Not gonna lie, I look at your blog and instagram for inspiration! Love the jacket. I love your unique style!! My vote is for Gwippin! Can't wait till she opens up shop! I need to get my thoughts together! Yes! Now is the time to gather your thoughts :) Gwippin is currently my number one pick. We'll see!!! I love your new haircut! I appreciate your praise of Kindergarten teachers, having been one myself for years before having a child :) Have fun on the field trip! Girl - bless you!!!! hahaha I feel like in Middle School I don't have to be "on" all the time. They can handle a little sarcasm and love a little "down time" sometimes. Kindergarten and the minute-by-minute planning amazes me!!! This former kindergarten teacher appreciated your comments about the drama that is five year olds...it's funny how the Lord gives you the disposition to work with certain groups of kids though. I couldn't imagine teaching middle schoolers and would definitely miss being told I was their "best girl" or being proposed to by one of my little guys. I have kindergarten recess duty every day and it's a nightmare! Trying to get those babes lined up is like herding blind cattle- ha! Have fun today :) And, yes, embrace your style girl! I'ts pretty fabulous, and I would never have taken the plunge on MJ Finn pants if it weren't for you! It was super fun!!! They were actually REALLY great!!! And thank GOODNESS you took the plunge on Finn pants! I agree with Narci - I want to see those high school pics, too! I LOVE all of your jewelry and that coat looks so cozy! My daughter is in kindergarten and is over the moon excited she gets to ride the school bus on a field trip this spring!! IT's the little things, right??? Love this age! I love the Farmgirl cuffs and want one! I may need to order one this time! Definitely do a Gwippin one - that is too precious to forget! I am also glad that you own your style - you rock at it and you inspired me to do the same! Happy Wednesday! Thank you for being you!!! Your kids and the kids you teach are so lucky to have you in their lives!! Even as a 30 year old myself it's hard to not conform to "what's in", but you inspire me to just embrace and be proud of who I am and what makes me, me! So thank you for that, I wish all my math teachers would've been as cool as you!! I admire people who can be their true authentic selves! It's hard not to care about what other people think. And we all know people can be mean. I think you look confident and happy in your clothes and that speaks volumes! It's warm here too this week (Louisiana), but Friday and the weekend look cooler. Still not ready for shorts and flip flop weather yet! 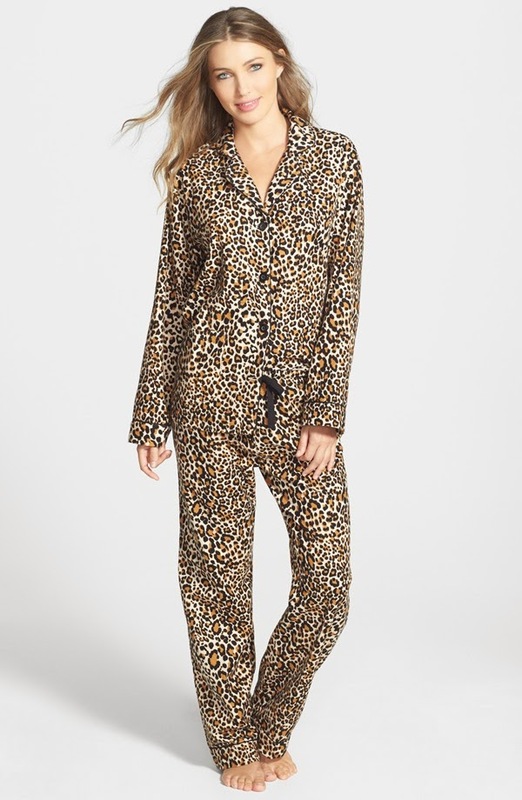 I totally just ordered that dang Anthro coat....I think it looks super cute on you and we'll see if I can pull it off! 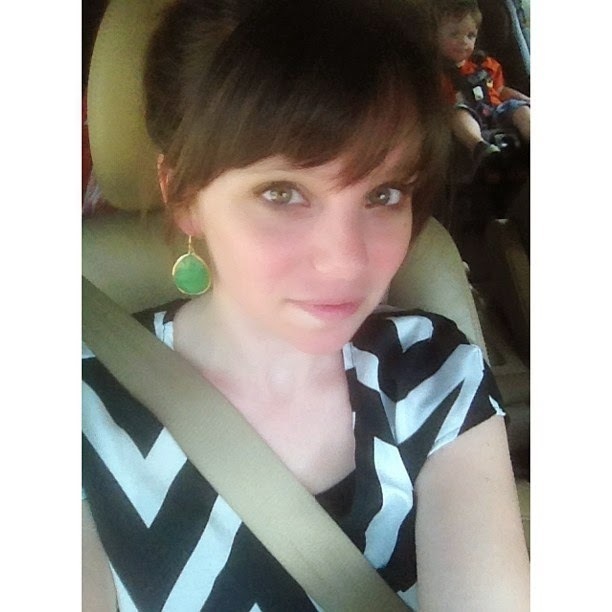 I have those serenity earrings in green and aqua and love them! AND I am already prepared to order a cuff because I have loved my first one so much....but this time I know exactly what I want. My son plays baseball at TCU and I really want a purple one to read Baseball is My Season! Have a great day! I'm sure that coat will ook adorable on you!!! And love that cuff idea! SO CUTE! Your outfits and style ALWAYS inspire me. I love how you piece things together SO FLIPPIN MUCH. I think I am going to have to save up some money so I can get one of the Farmgirl Paints cuffs! So stinkin adorable. YAY! The cuffs are sooooooooo well made - you'll love them! You always look great! Embrace your youthful good looks! I love when kids make up their own words, My kid says Elegator for Elevator and lellow for Yellow, I'll miss it when he starts saying the correct words. 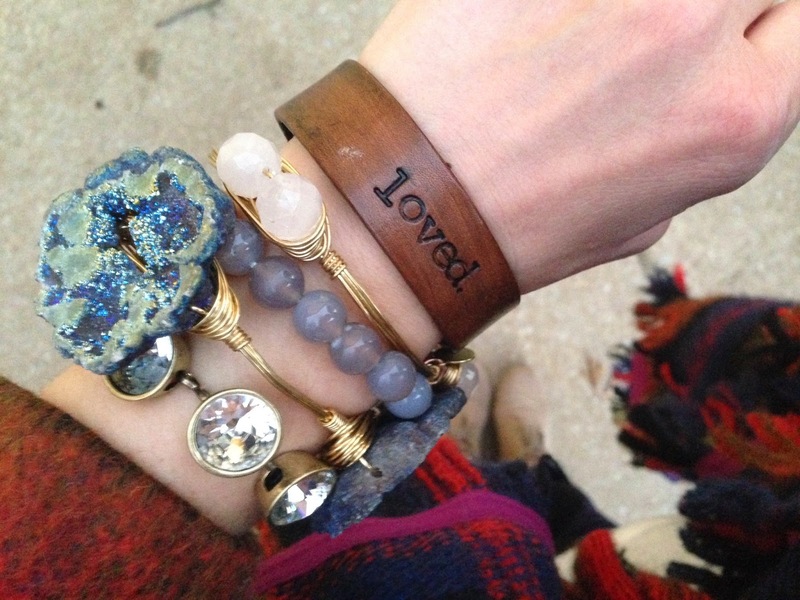 Such a great idea to put those things on bracelets for you to always remember! 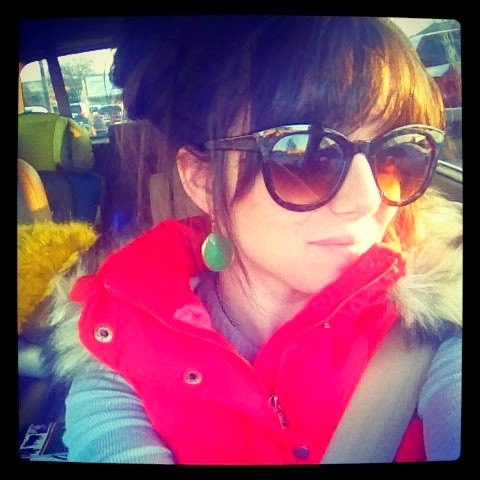 Love the sunglasses ! Where are they from? I think you always look beautiful in your unique, fun wardrobe! Whether you try to or not (if you're just hanging out & not really "dressed up") I think your outfits are always so great, your accessories too! I used to wear what everyone else did, to blend in. I think in college I started wearing brighter colors, & really in the last few years have worn a lot more fun clothes, prints, & colors. I still dress pretty conservative, bc I don't feel comfortable showing too much skin, but in the last few years I've really broadened my wardrobe a lot & taken more chances then I ever did before! LOVE your hair & how sweet to donate during your friend's relapse. 2-1/2 yrs ago I cut off 11 inches (I think, I don't remember exactly now) & donated it to another cancer wig charity & it felt so great to do something so meaningful for someone else who is so deserving! I've been reading your blog for a couple of yrs since I discovered you through Shay & your sweet group of friend. I've participated in quite a few of your blog link ups, mainly the show your house rooms. Not sure if I've ever left you a comment before though. ****have a happy week & fun on your field trip! And yay for taking chances with your clothes.... life is too short to dress boring! I always think you look so cute! I wish I could pull off some of the things you wear! I love that you aren't afraid to rock it! Chaperoning the little ones is hard! I once had a 6-year-old get in my car for a field trip and tell me that the car was too dirty. Gotta give props to my boy because he told her, "Just be happy you have a ride." I wanted to say, "Yeah...what he said!" Instead I just snickered to myself! Good luck today! I love your style, and i love that you 'own it'. I second the vote for a "Gwippin" bracelet - too cute, and a great memento of that sweet baby voice. Also, do you mind sharing where you found your quartz necklace? 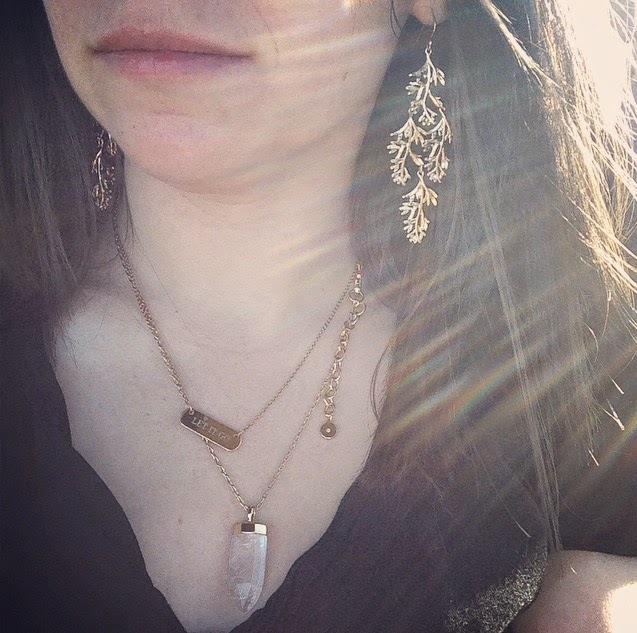 I grew up loving the delicate little quartz point necklace my mom wore almost everyday, and have been eyeballing the big chunky ones, thinking I need my own. But haven't found one I LOVE for sale yet; yours is gorgeous! Not crazy :) My first name is pronounced "Ann-Dree-Uh" (omg - I stink at this!!!) and my last name is "Mack-An-Alley"
You're the sweetest!!! I wash it with a good cleanser (mine is from Julep) and then I use Clinique Moisture Surge Extended Thirst Relief moisturizer.... that's it! Thank you!!! And I don' thave time for apologies. hahaha :) Love it! I have been repeating that quote - "Comparison is the thief of joy." to myself a lot lately. Love that! Recently, while teaching a Bible lesson, I came across a verse that reminded me of that quote. I can't remember where it was but I thought that was pretty neat! I love that Mason said, "Lasterday, this day, and Nexterrday." My granddaughter says such fun things - hanitizer (hand sanitizer), shepherd print (leopard print), and her lastest - Tweeter (Twitter). HA! We will NOT correct her on these! We love it so much! Keep rockin' your style! I've been reading about a year now, and I truly look up to you. 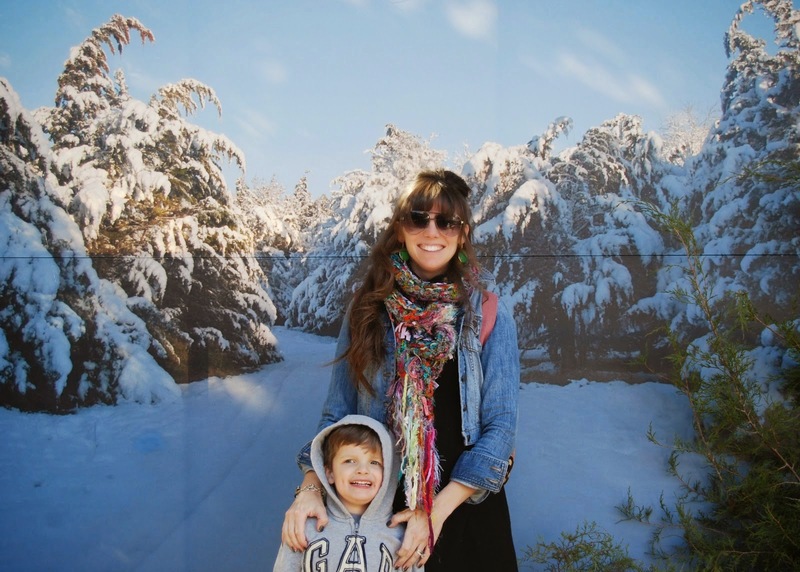 I think you are such an inspiration, and your blog often makes me laugh (your humor shines in your writing), swoon (your kiddos are as cute as they come), and think (you are very insightful and skilled at putting things into perspective).